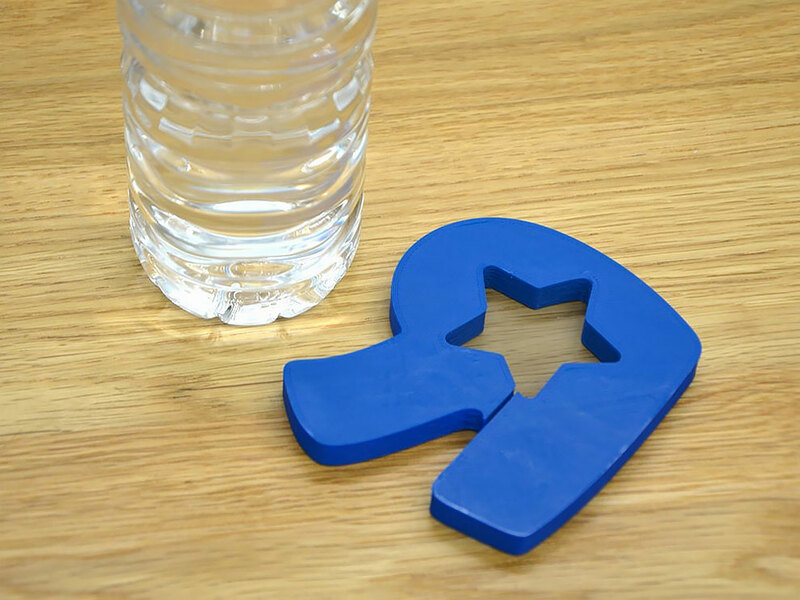 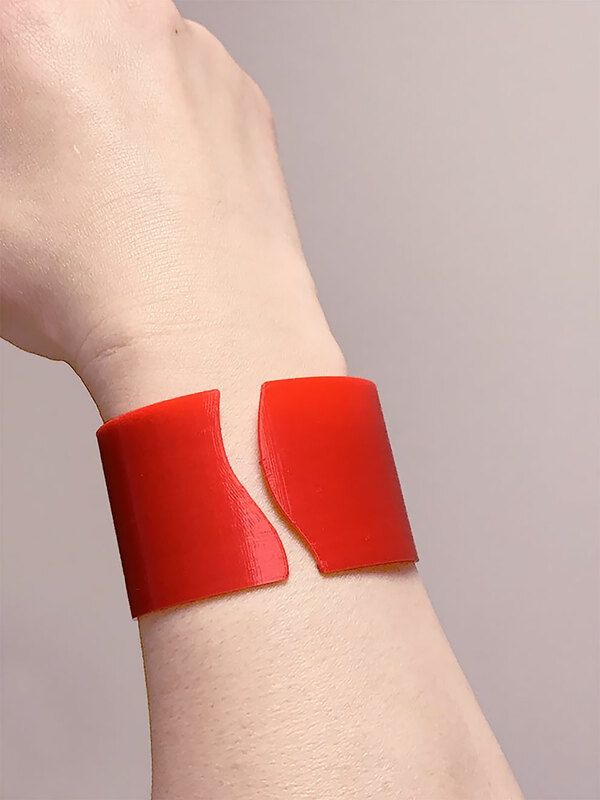 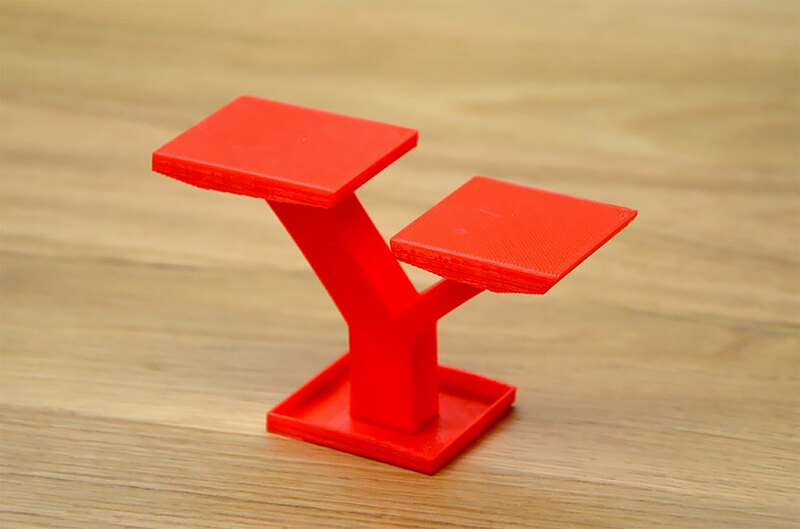 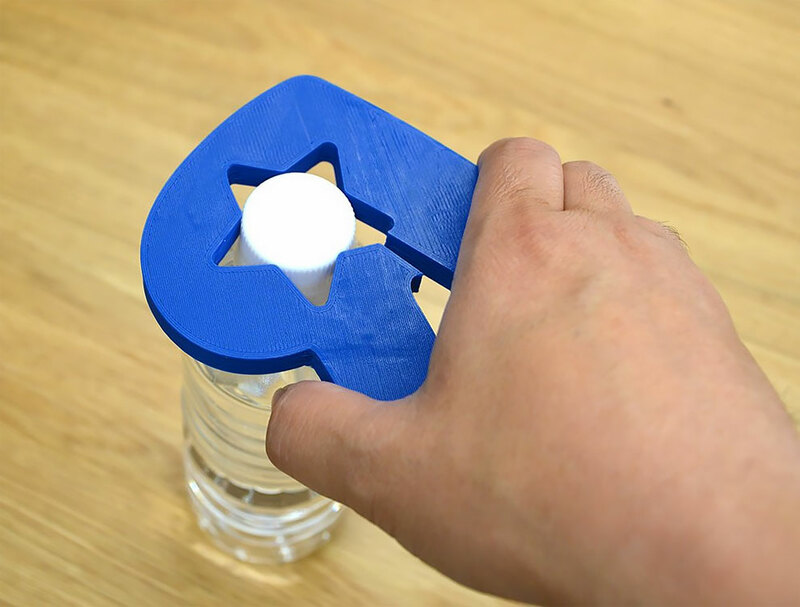 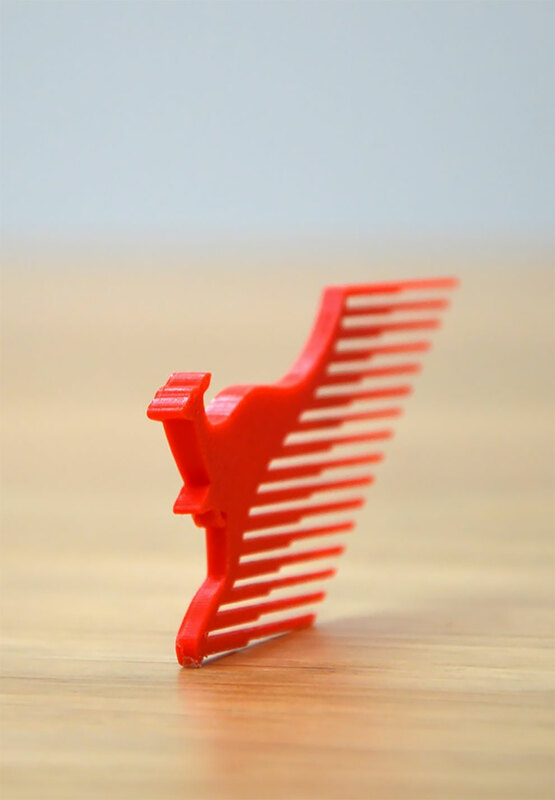 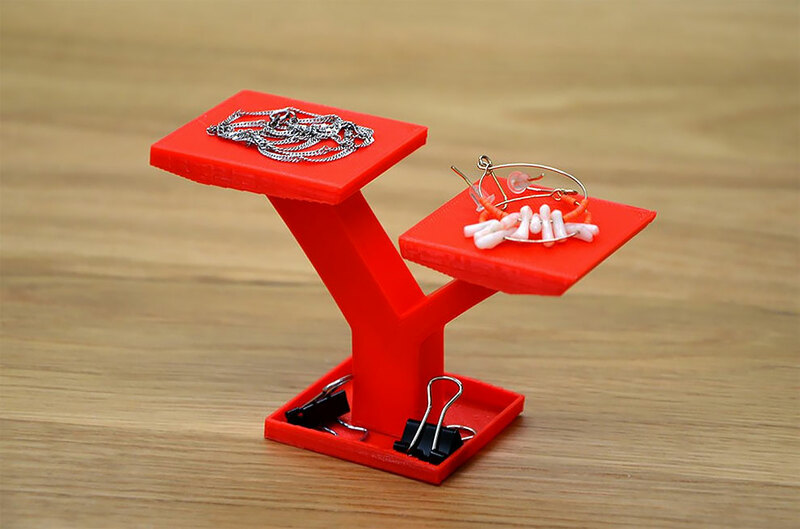 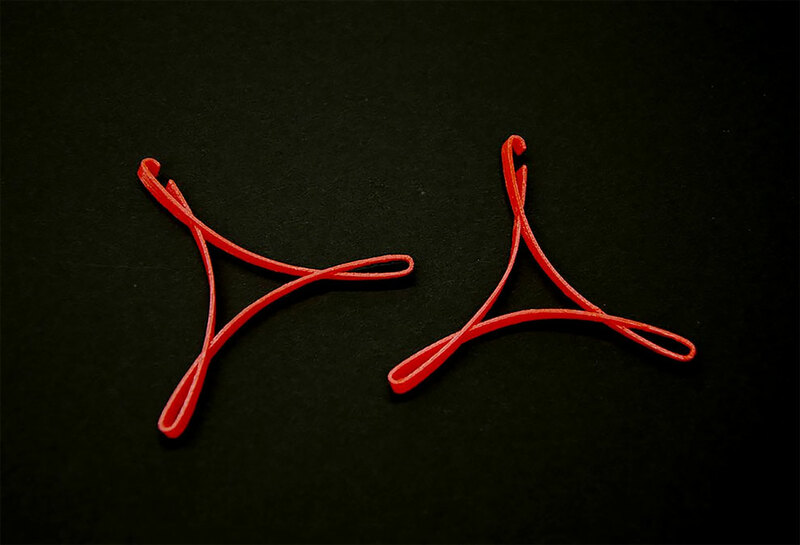 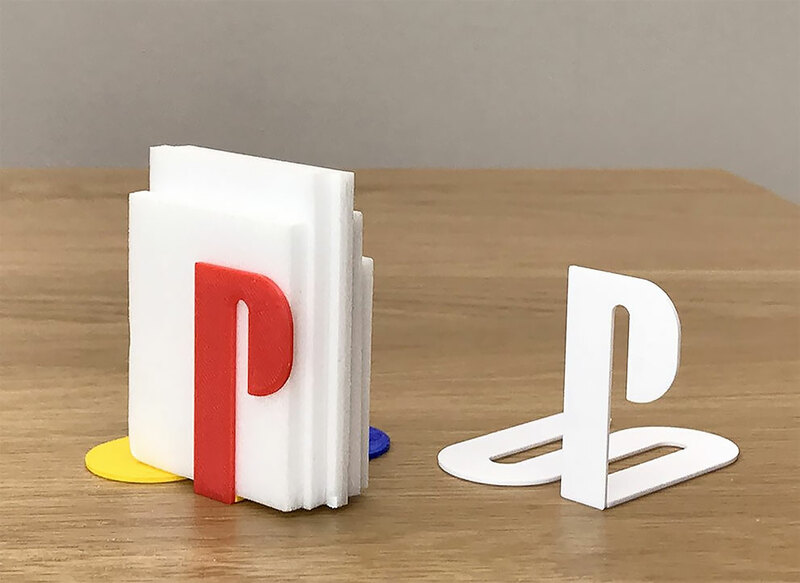 Designer 3D Prints Famous Logos Into Items You Can Use Everyday desket | Cheapest Mugs on the Internet Designer 3D Prints Famous Logos Into Items You Can Use Everyday – desket. 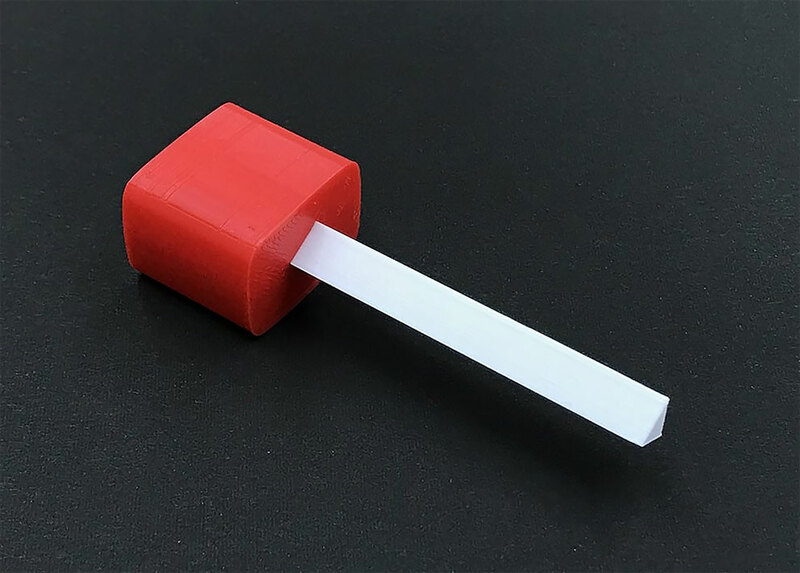 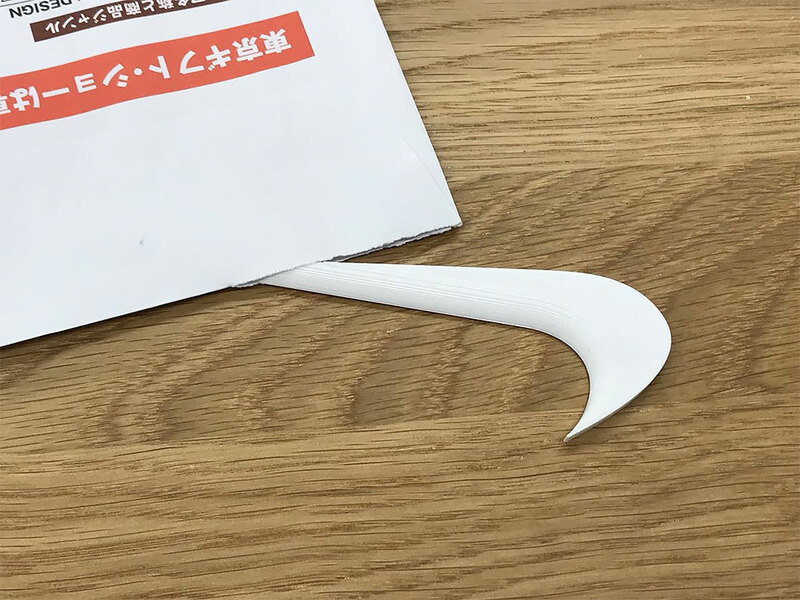 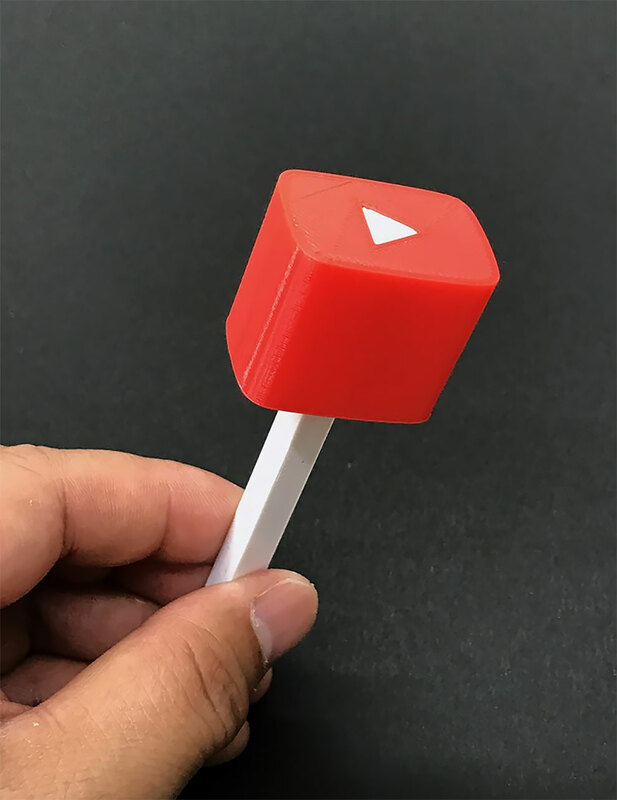 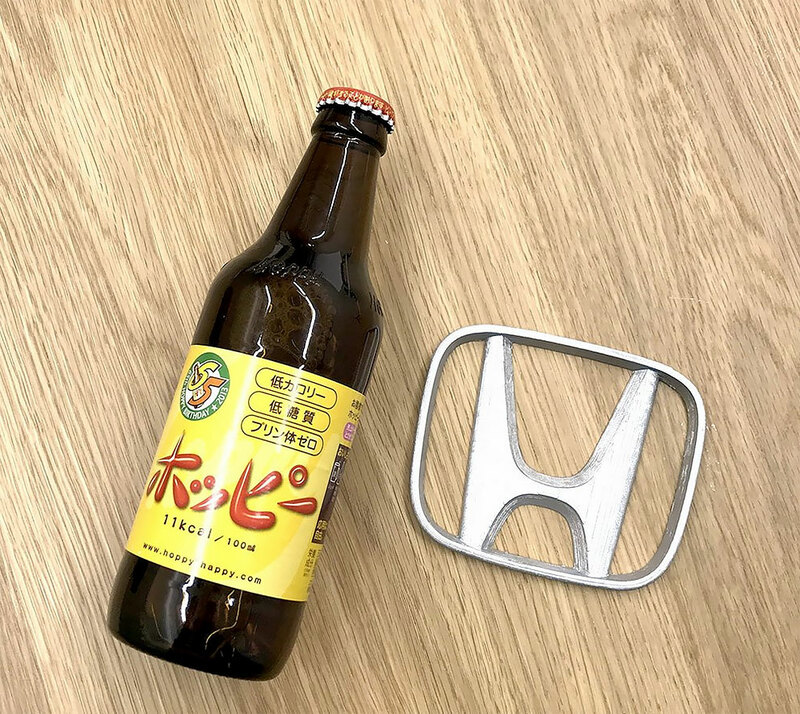 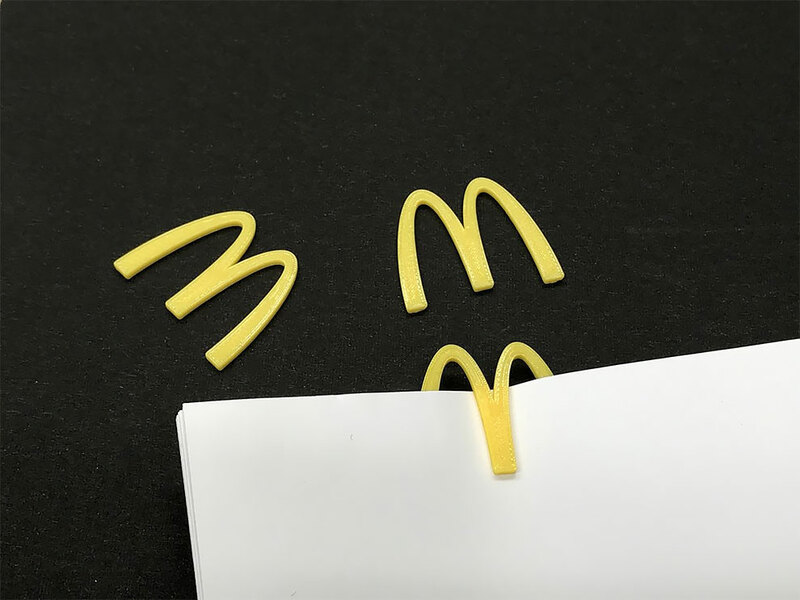 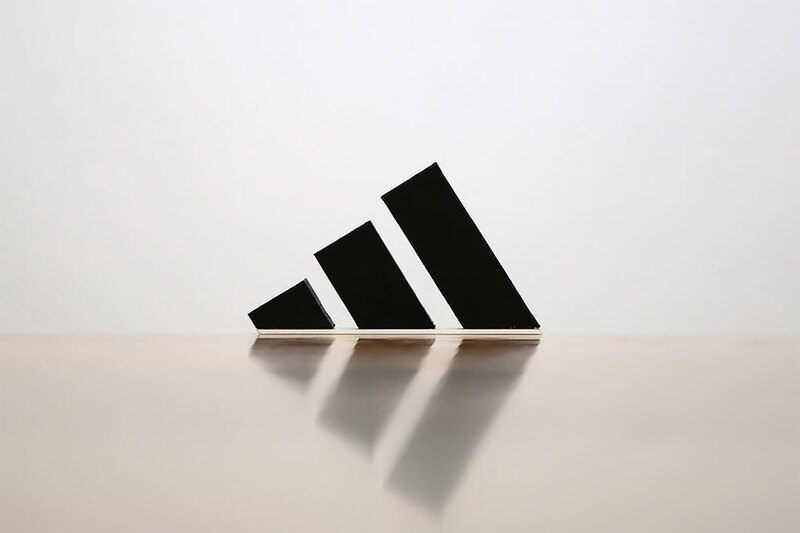 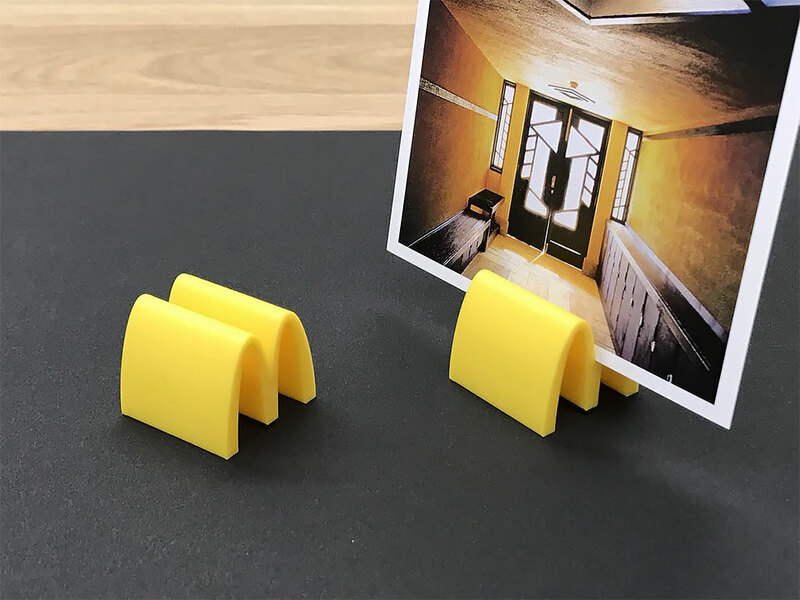 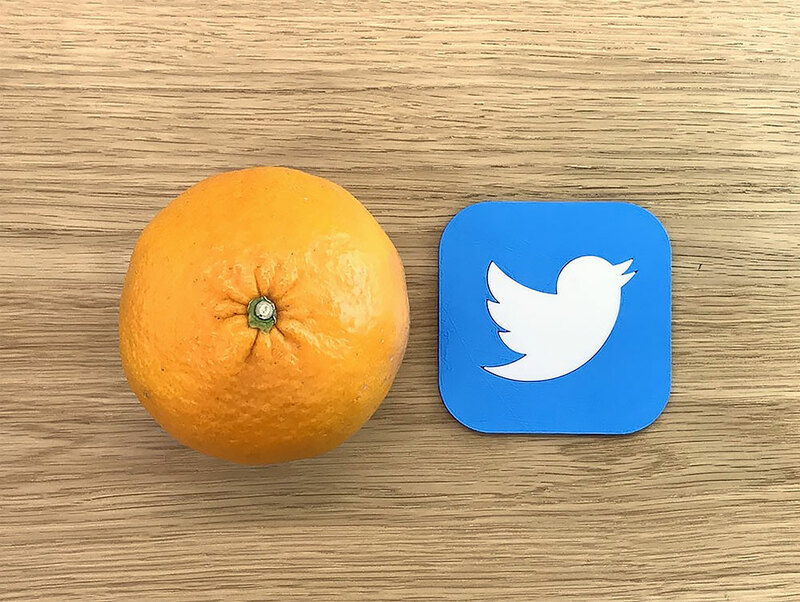 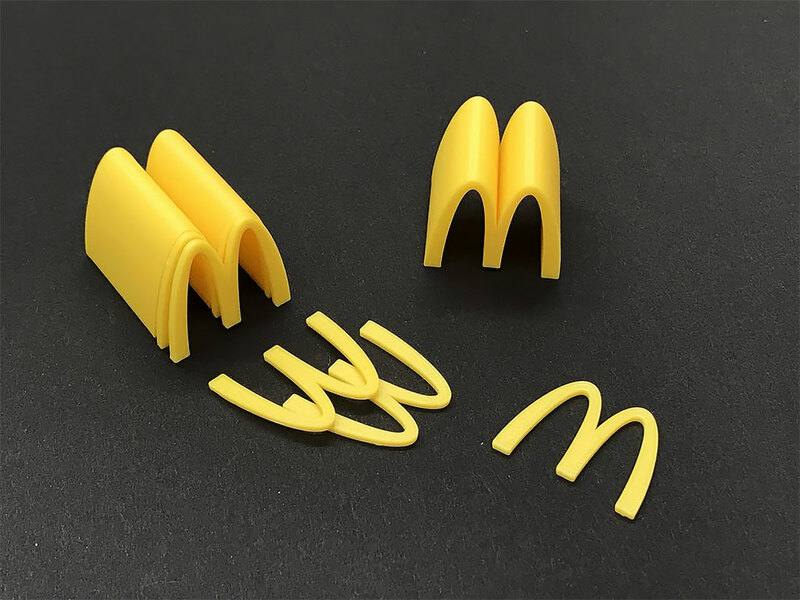 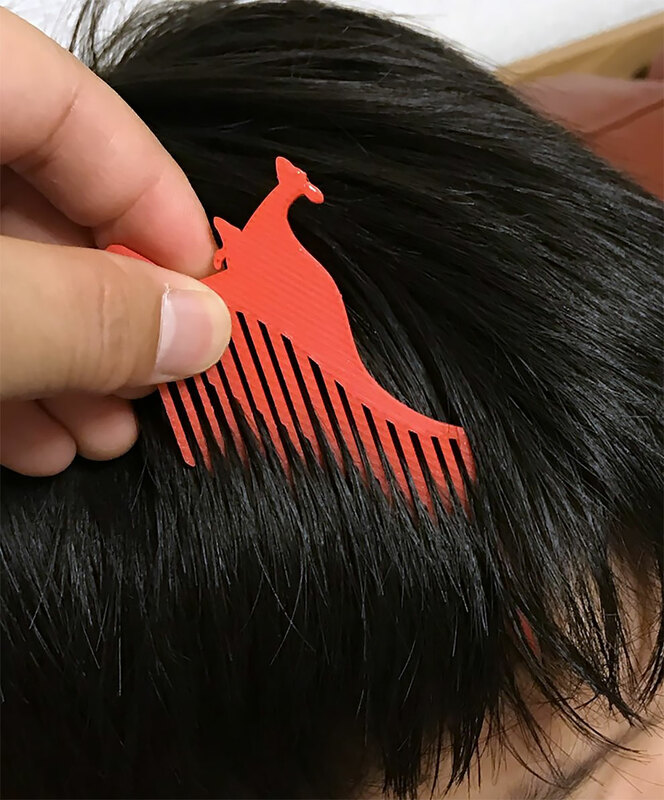 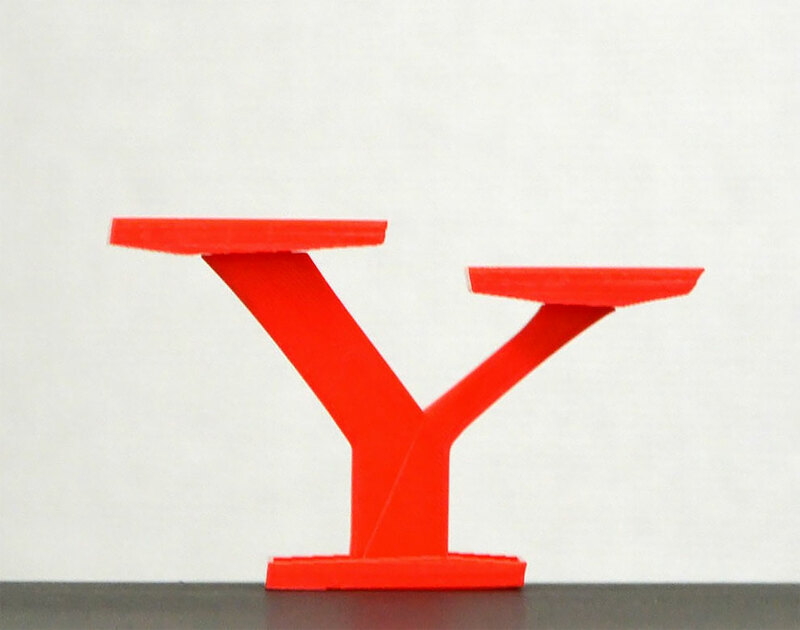 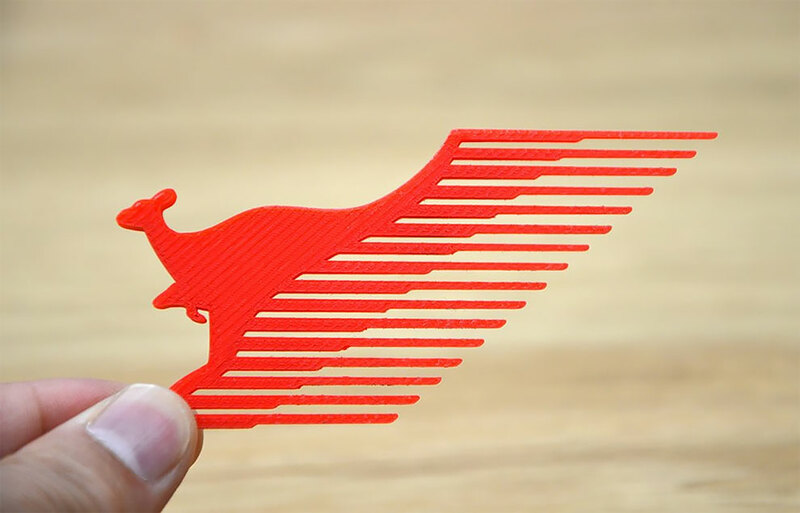 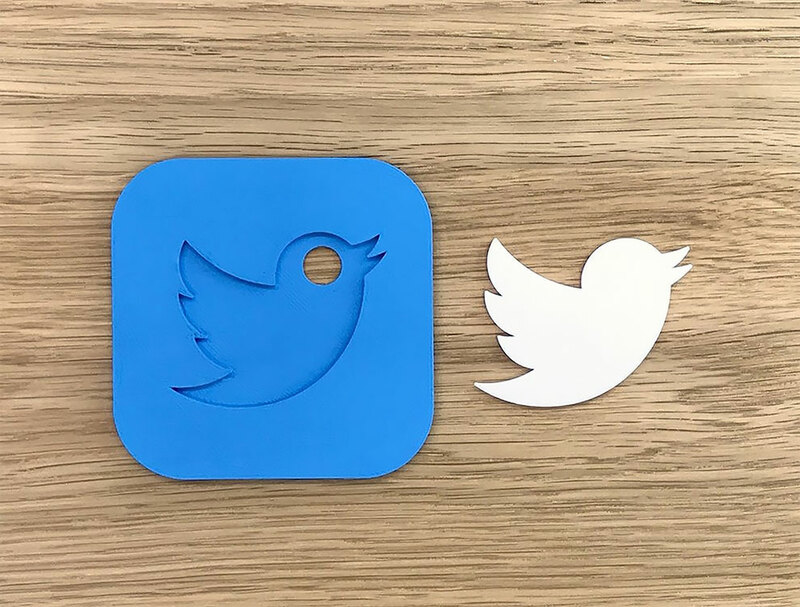 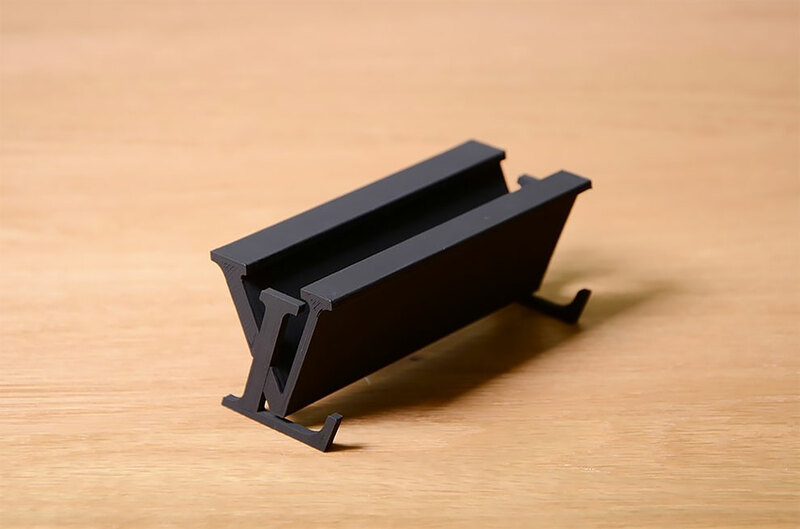 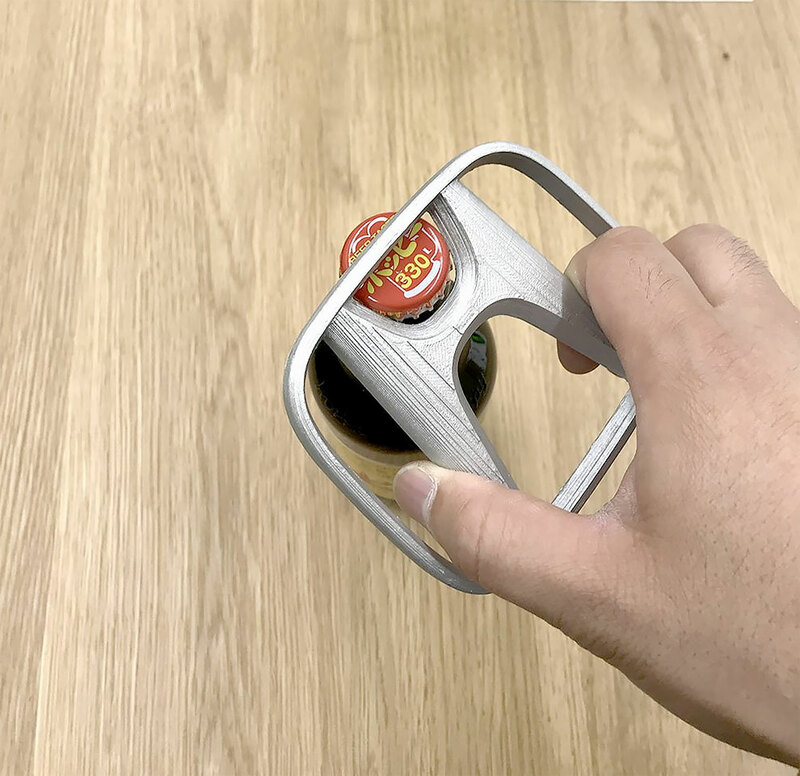 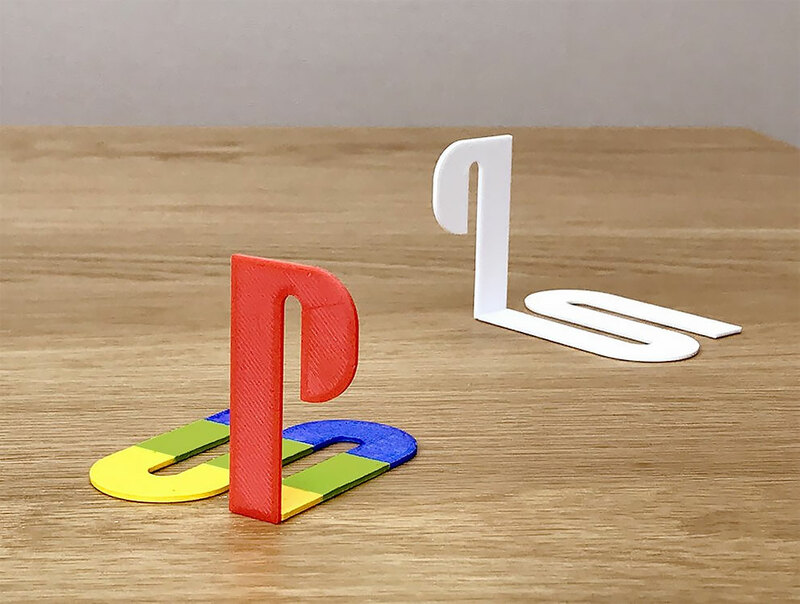 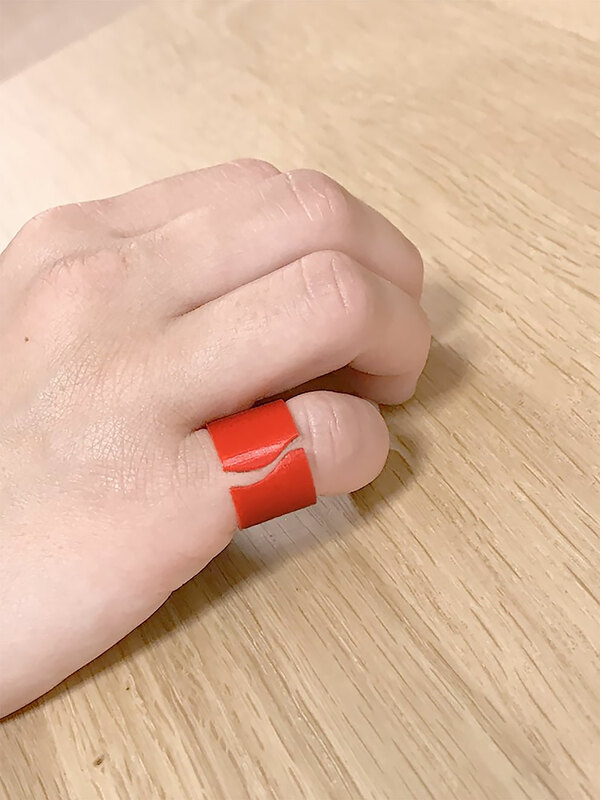 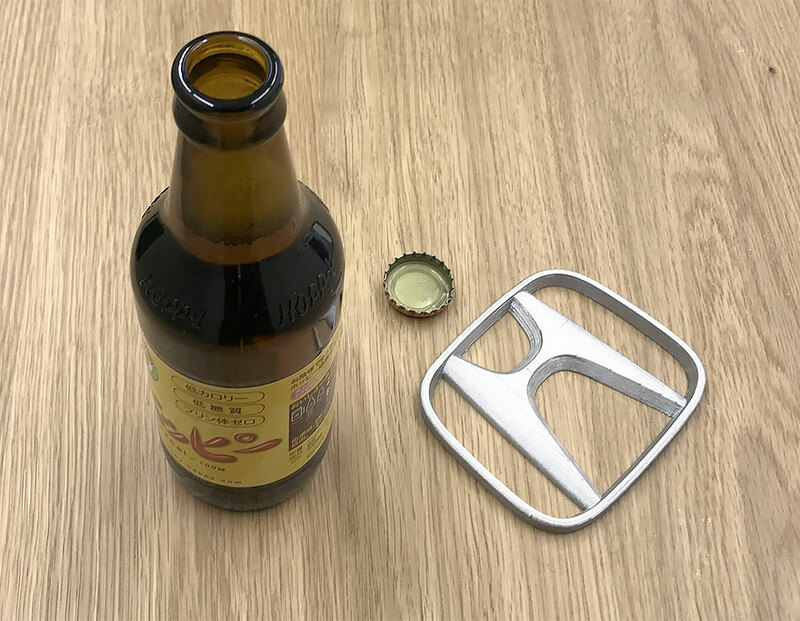 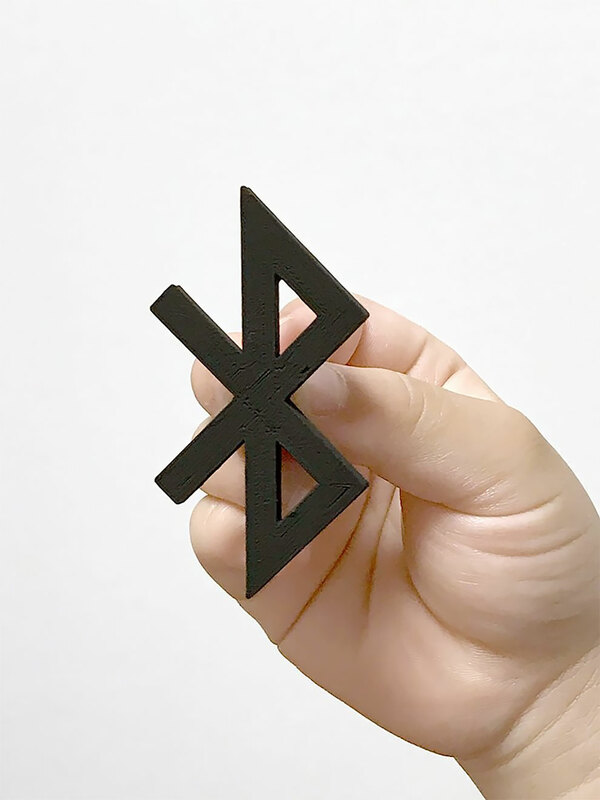 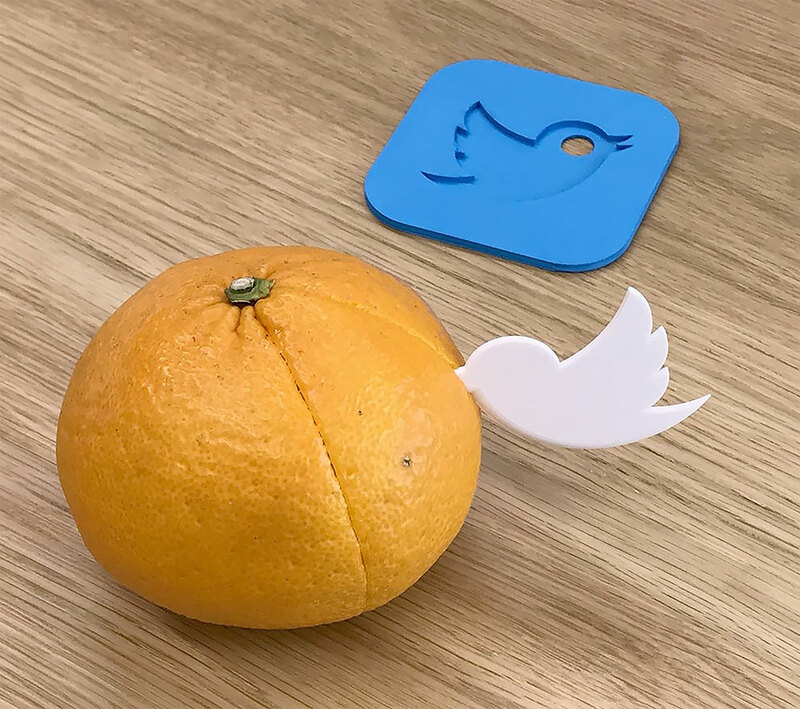 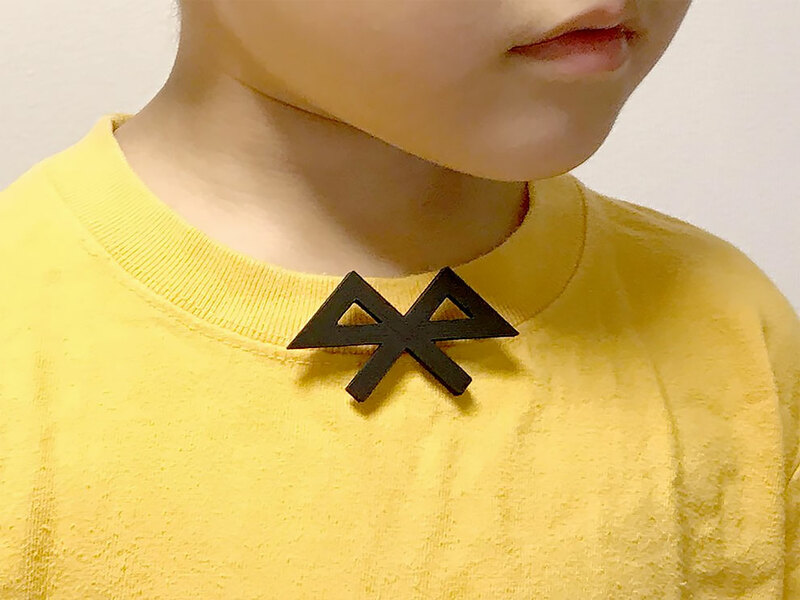 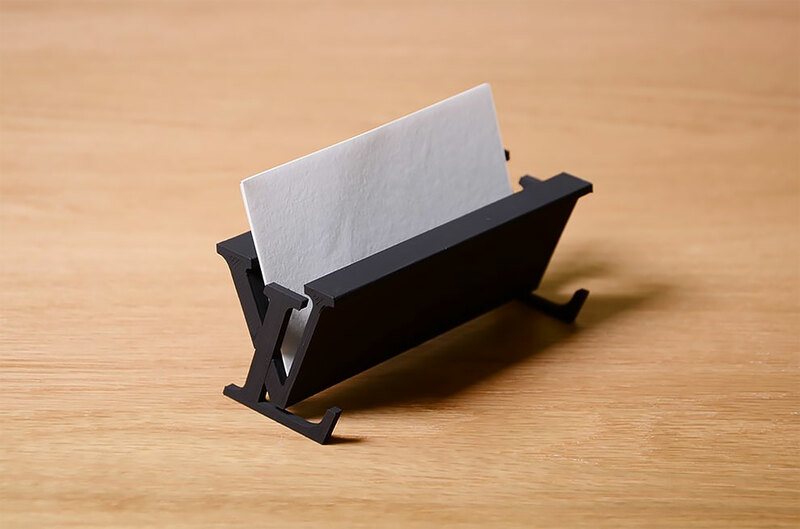 Japanese designer Taku Omura has come up with an amusing project in which he 3D prints famous brand logos for everyday items you can use at home or office. 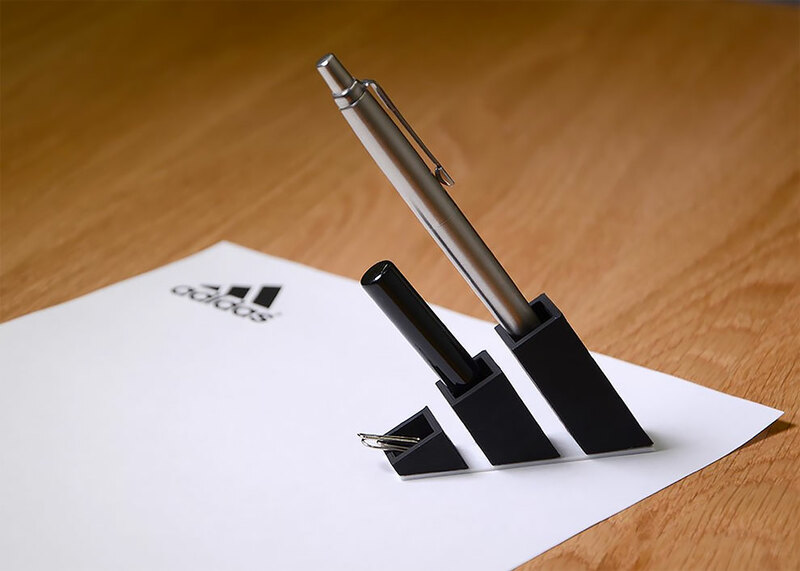 For example, Omura 3D-printed the Adidas logo and turned it into a pen stand. 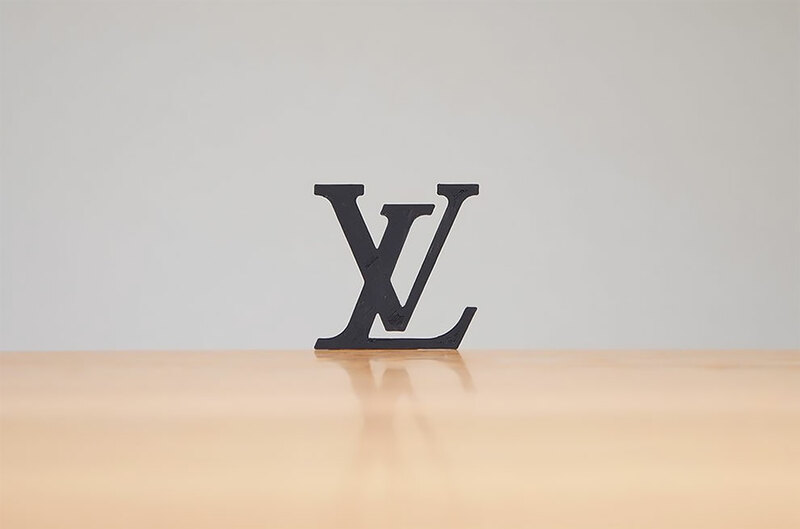 Louis Vuitton’s ‘LV’ monogram logo was turned into a cardholder by elongating the ‘V’. 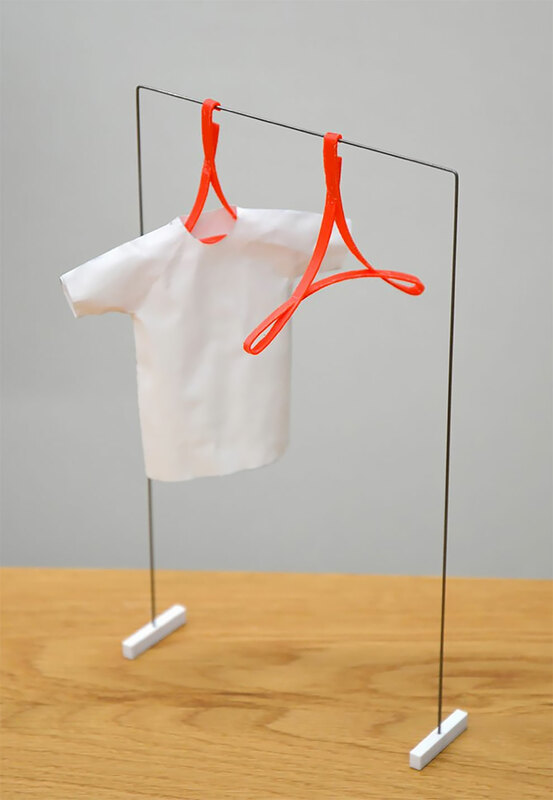 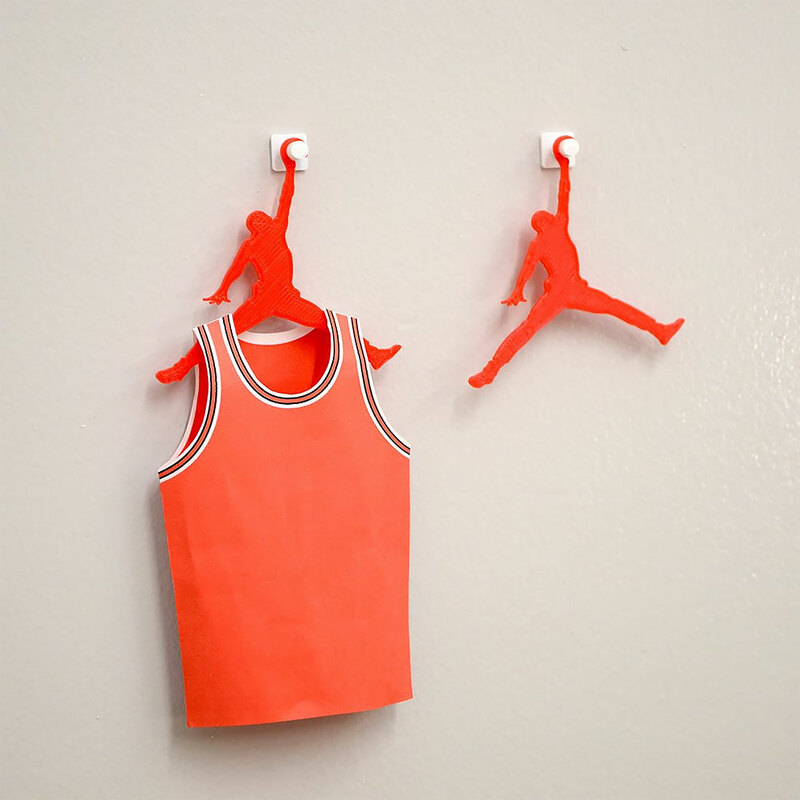 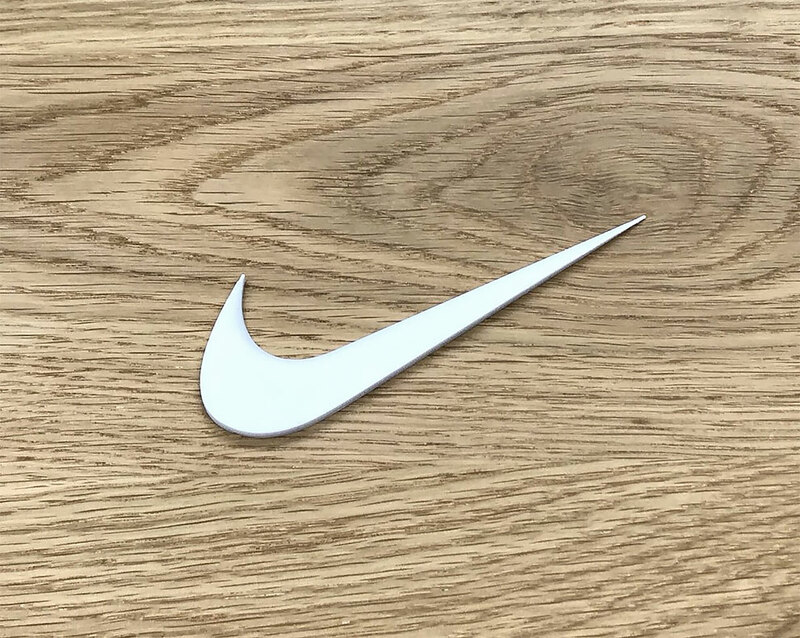 The Air Jordan logo was turned into a clothes hanger, and it looks like a fantastic idea for their retail stores. 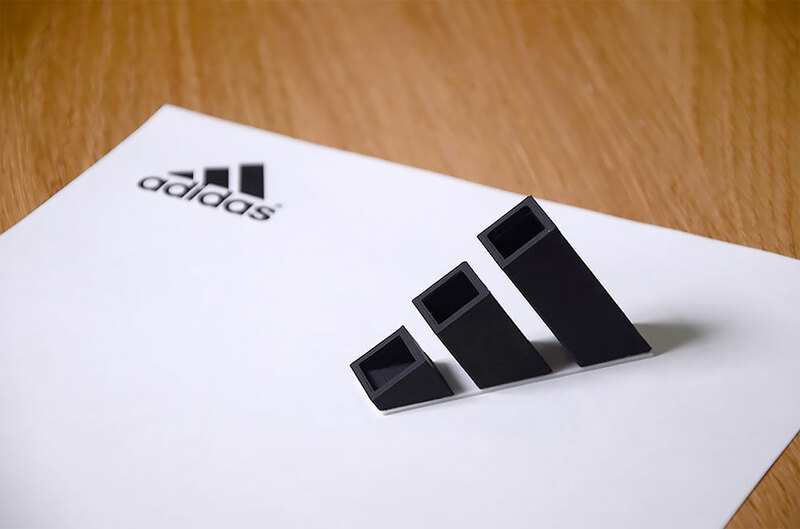 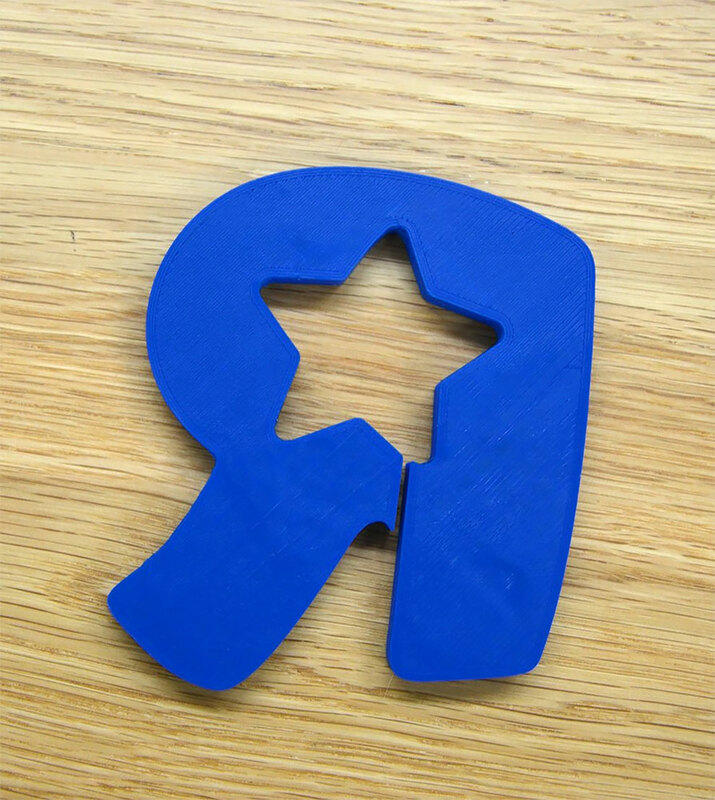 In fact, most of the items showcased in the project would make great promotional products for their respective brands.